OCS is an independent charity founded, in 1983, to provide high quality counselling for those who could not otherwise afford it. We have a new website. 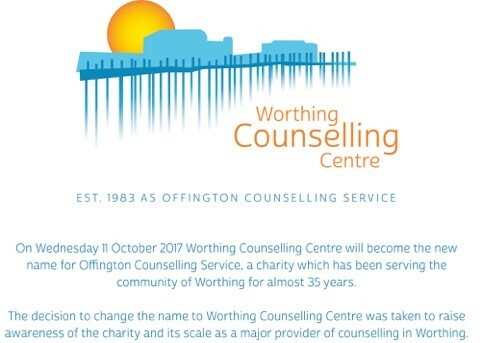 Please click here to visit the new Worthing Counselling Centre site. We have been established for over 30 years, providing a high quality and totally confidential support service to the whole of the Worthing area and its surrounding district. We are a registered charity. Our aim is to provide counselling as widely as possible without profit. We are not funded by the NHS or central government. OCS provides you with an opportunity to talk confidentially through any problems or difficulties with a counsellor who will listen without judging. You will be offered support to think about, explore and discuss personal problems in a relaxed environment. Life can be difficult for all of us in all sorts of ways, so seeking independent help is not something to feel awkward or embarrassed about. All OCS counsellors are fully qualified or are nearing qualification towards the end of rigorous training. The value and importance of our work are recognised by a number of employers and organisations that employ our services on a contractual basis within their staff support systems. For more information phone 01903 212275, or see the Worthing Counselling Centre website for full details. OCS is located at Offington Park Methodist Church, South Farm Road, Worthing, West Sussex, BN14 7TN. 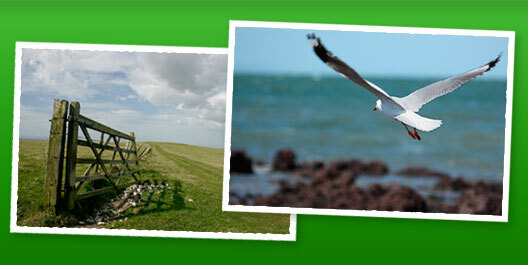 In some circumstances it is possible for counselling to take place at other locations within the coastal area.